A romantic theme calls for soft shades, mood lighting and lots of floral décor. Pastels work well for romantic themed weddings, as does chandeliers, candles, flower walls and calligraphy font on menus and place cards. If you’re an offbeat kind of couple, you’ll want something with a bit of an edge. Forget tradition, you’re more about carving your own path. Consider cooler, moodier colour schemes, alternatives to fresh flowers like leather or paper flowers and really letting your creative juices flow. Push the boundaries and have the wedding you really want – forget tradition. Look to the past and the weddings of your ancestors for inspiration for a vintage-inspired wedding. The easiest way to display this is with your choice of wedding dress and other wedding outfits. Choose antique-style décor, wood and weathered materials. Pick a vintage car as your wedding transport and think about including some antique framed black and white wedding photos to decorate your reception with. Speak to your chosen venue for help with décor ideas. For a Gloucestershire Hotel Wedding Venue, visit Hatton Court Wedding Venue. Contemporary style includes geometric patterns, clean lines and minimalism. Reflect your modernity by switching up the traditional wedding gown for something updated or a change from the usual white. Think chic seating, cool symmetrical décor, bold colours or a monochrome look paired with greenery and cream coloured balloons. Perhaps you want the razzle-dazzle of a proper black-tie event? Every guest dressed to kill and opulent surroundings in true Hollywood style. Pull out all the stops and go for luxury table settings, a sit-down dinner, extravagant seating, grandiose flower arrangements and even a string quartet to complete the atmosphere. This style has never fallen out of favour and remains as popular today as it did during the time of the Great Gatsby. Think geometric shapes, gold, sparkle, glitz and jazz. 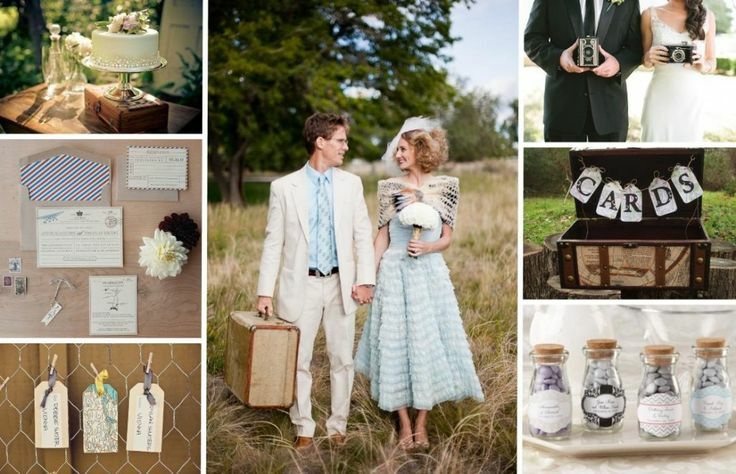 It’s a fun theme to choose, a mixture of vintage with a touch of added glamour. 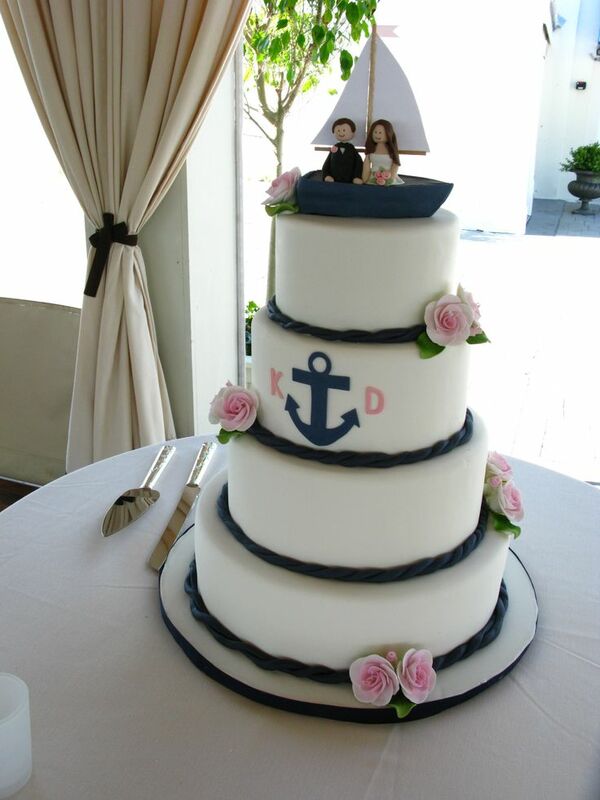 If you’re planning a beach or seaside wedding, a nautical theme ties in perfectly. Colour schemes will most likely include blue and white, stripy patterns and anchor motifs. Add in accessories like shells, rope, sailing boats, seagulls and fish and your day will exude a wonderful maritime atmosphere. If you and your partner are musical, then you may wish to incorporate a musical overtone to the celebrations. You can include musical notes as motifs in your décor, vintage music stands and lots of your favourite music playing. Consider live music for your reception and reflect your passion in the decoration of your wedding cake and even some musically-themed wedding favours. Even if you’re not at the beach, you can bring the tropics to you. Think palm fronds, bright floral patterns, neon, relaxed décor, deckchairs and a signature tropical cocktail. Previous It’s a kind of Magic. Next Does Your Relationship Need a Helping Hand?